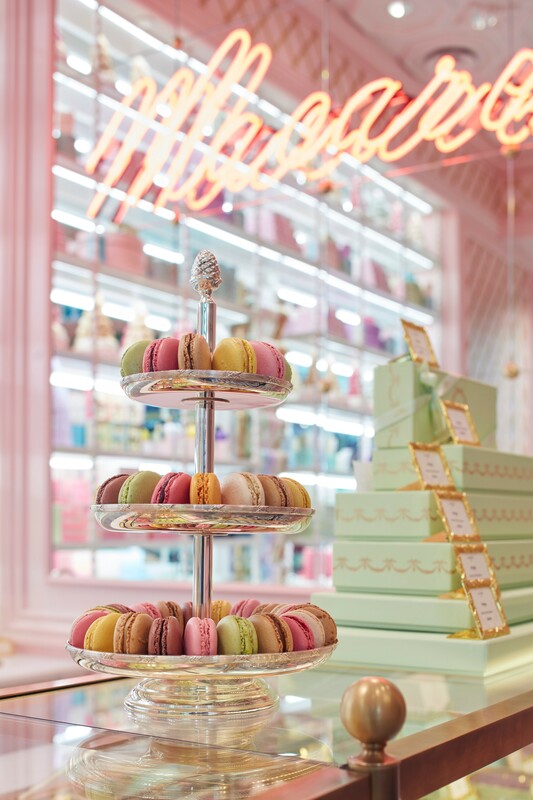 When Ladurée opened its first Canadian boutique on Vancouver’s Robson Street, macaron lovers lined up for hours just to get a taste of the French patisserie’s sweet confections. 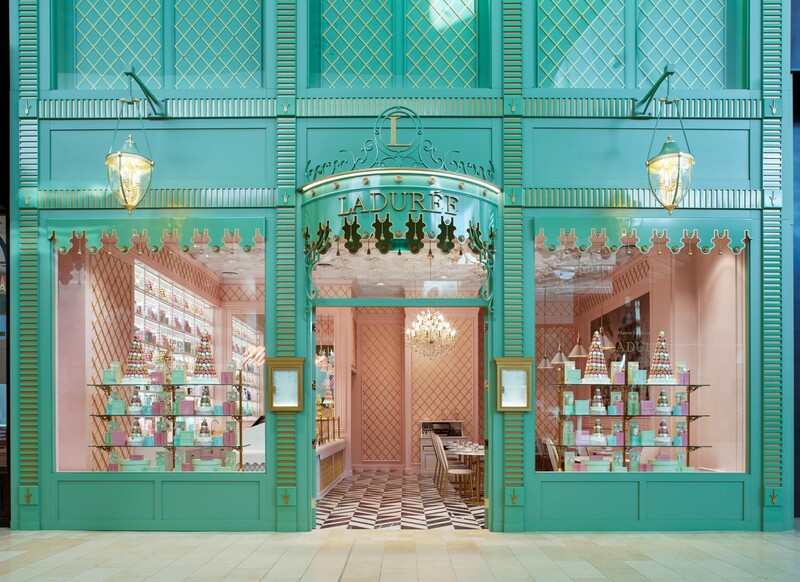 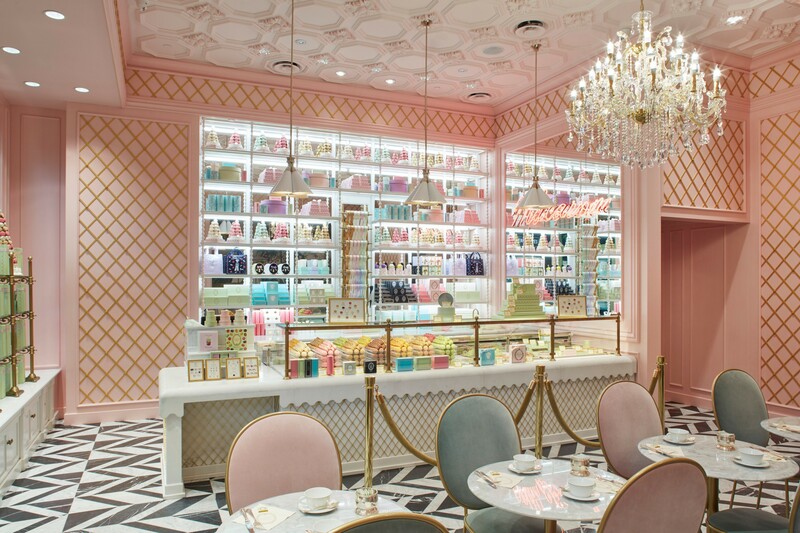 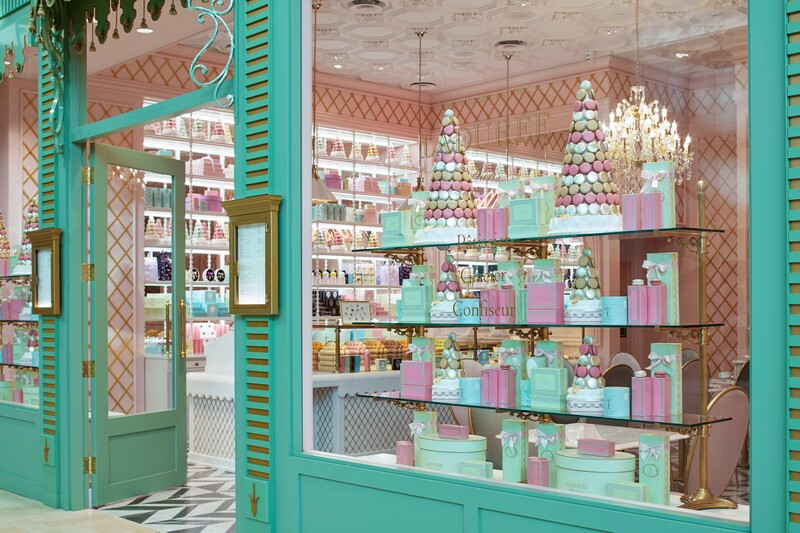 Ladurée has continued its expansion, including an outpost at Holt Renfew in Vancouver, and is set to open its first Toronto locale at Yorkdale Shopping Centre, with a façade in the company’s signature green with gold accents, and pyramids of macarons and gift boxes in their windows. 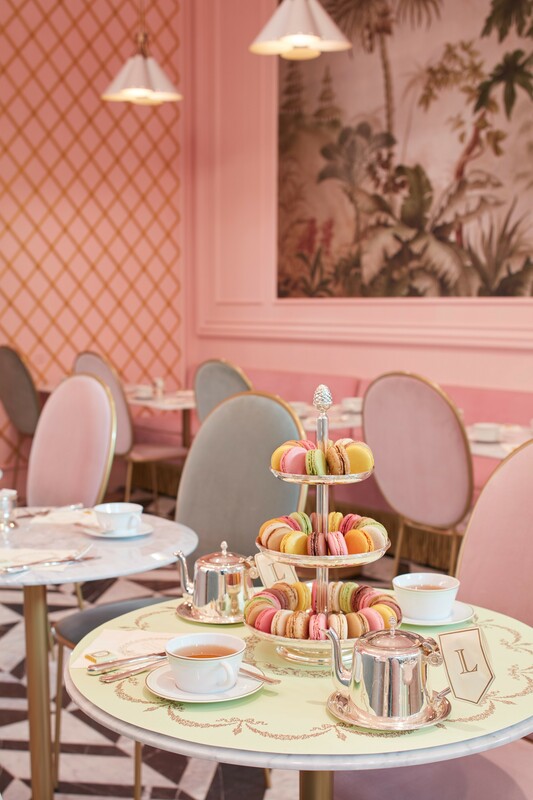 Ladurée Toronto will house a 26-seater tea salon in addition to its macaron shop, where the delicacies are imported daily from Paris. 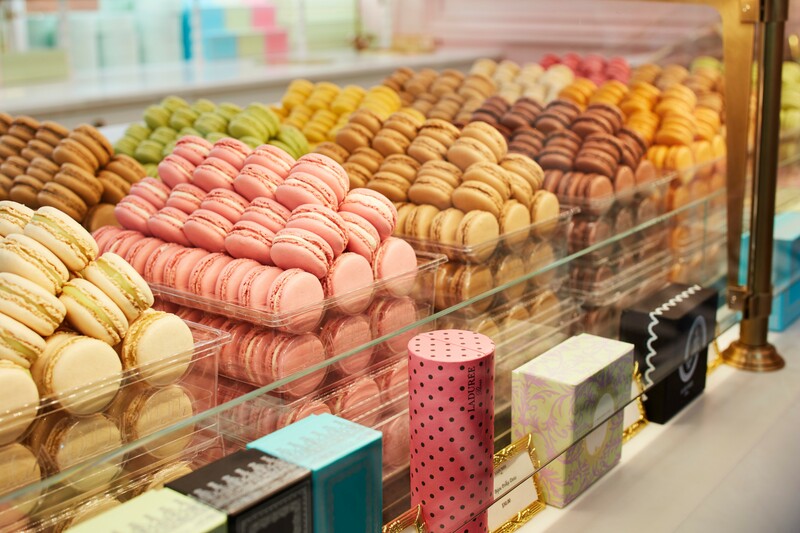 For a truly indulgent treat, opt for the Treasure Chest filled with 200 assorted macarons.